Star Wars: The Force Awakens has passed Marvel's The Avengers as the highest-grossing film in the history of Disney Studios in the US domestic market. The seventh film in the hugely popular science-fiction franchise has made $629 million in North America, surpassing the $623.4 million gross of the superhero adventure, reports variety.com. 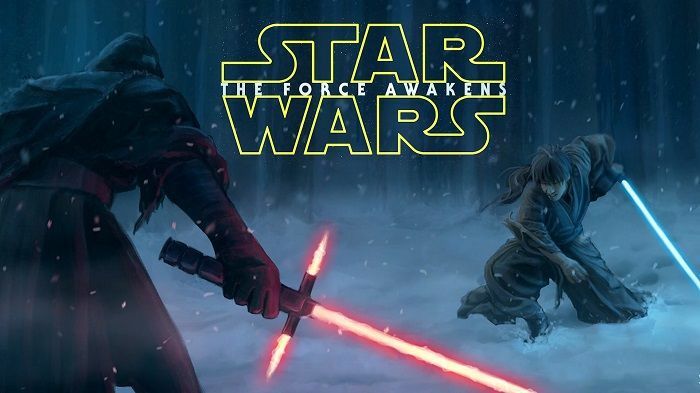 On December 30, 2015, The Force Awakens earned $28.1 million stateside and $36.7 million internationally. Its $1.29 billion worldwide haul has moved past Frozen on the list of all-time highest-grossing films. Though The Force Awakens failed to do well at the Indian Box-Office, the film is on track to exceed $2 billion globally and could challenge Avatar as the biggest box office earner in history.